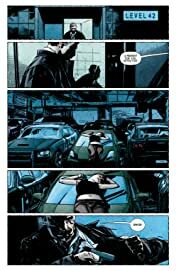 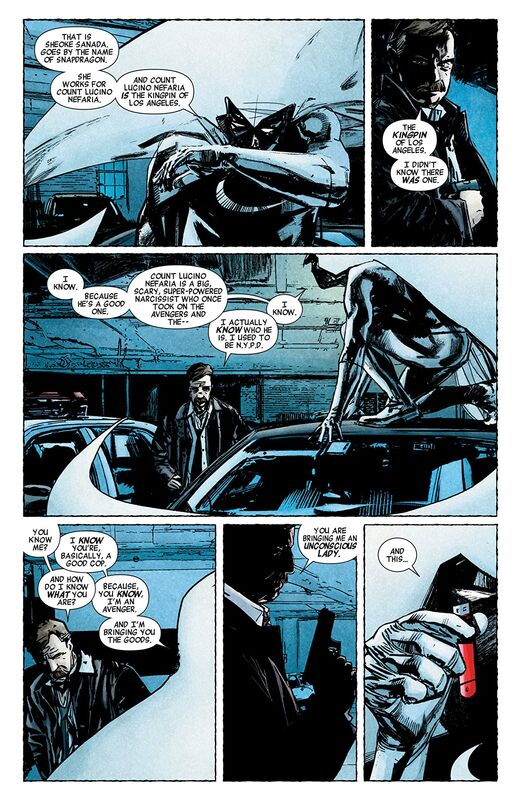 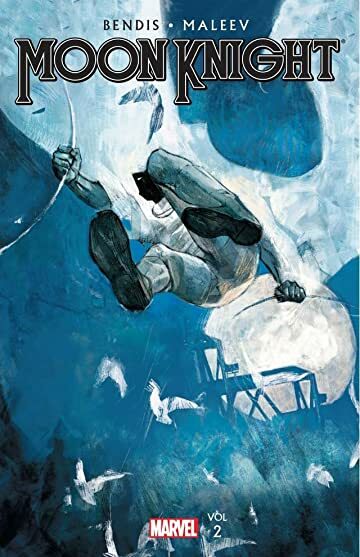 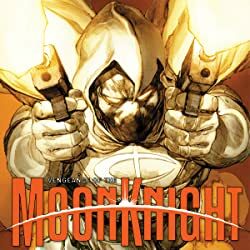 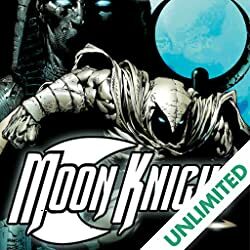 Collects Moon Knight (2010) #8-12. 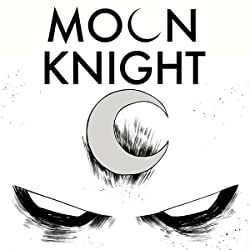 Not everyone is thrilled that Marc Spector is using his alter ego Moon Knight as fodder for a television show...especially Marc's ex Marlene! 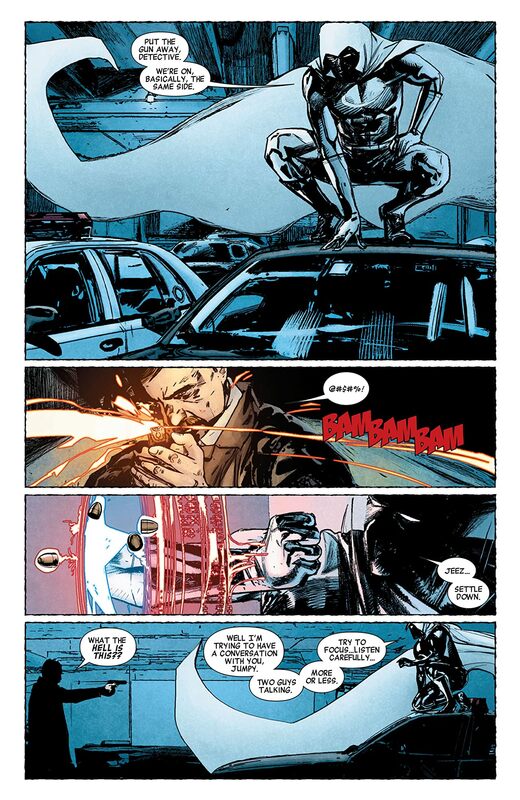 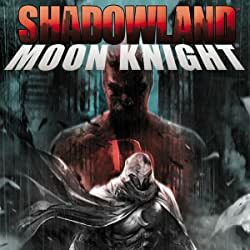 Then, Moon Knight throws down with the Kingpin of Los Angeles! And the Battle for LA's soul claims a life -- one that will be felt throughout the Marvel Universe, all the way to Avengers Tower!